Recently I got many business projects, food reviews, commercial and wedding photography assignments on hand. I have been working non stop round the clock and lost track of holidays. Maybe out of my hardwork in my blogging, I am lucky enough to be picked by Hong Kong Disneyland to have a tour at their theme park. I have heard a lot about the place but never been there before. 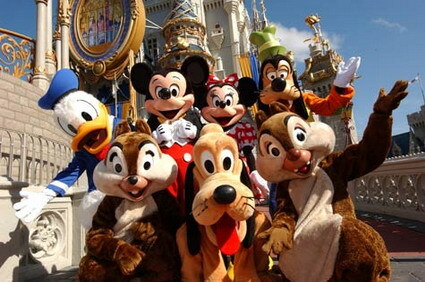 The theme park has the all time renowned friend like Mickey & Minnie Mouse, Donald Duck, Goofy, Pluto, Chip and Dale. If you don’t know who they are, most probably you never watch TV before. I practically grew up with them. 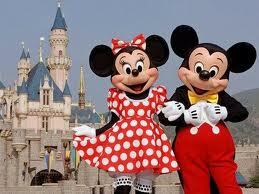 Back in the days Mickey Mouse show is aired black and white during my childhood times. Now I get to meet them! A side of the standard mascots, there are different themes on a different season like the upcoming ones is Toy Story Land. You can see the latest updates at their website on what’s the upcoming attraction from the theme park. So for this trip I will be updating there live on my Facebook and twitter!